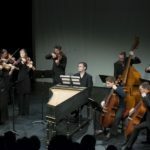 In 1996, a group of young Brussels-based musicians embarked on a collective musical adventure to address the challenges of coming together around baroque orchestral music. 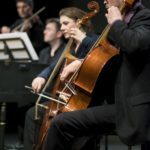 Their credo: Deriving pleasure from working together, in a spirit of honesty, openness, curiosity and sharing; The joy of bringing classical music to our contemporaries and making ancient music accessible to all, to be appreciated for itself. 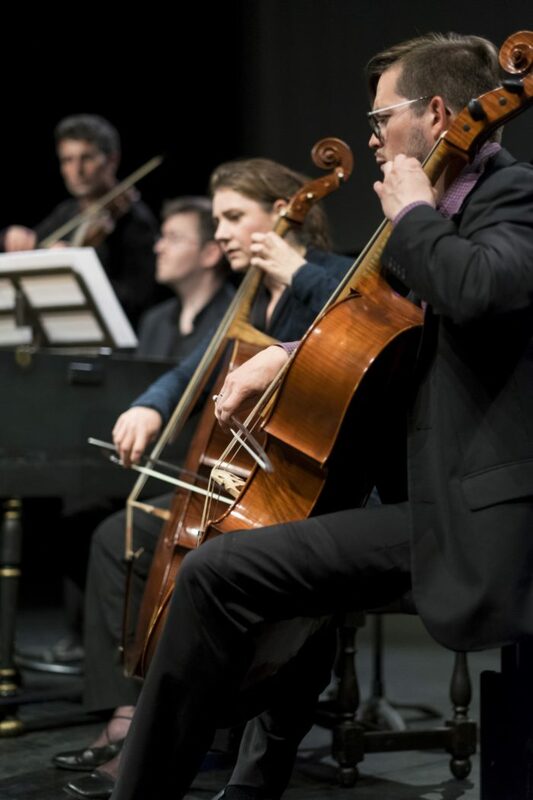 Their values: Collegiality, at all levels; The need to stimulate flourishing collaboration; Transmission to both the musicians and the public of tomorrow; Friendship, a gua- rantee of cohesion and quality. A double approach: To shine a new light on the great masterpieces, thereby serving the renowned composers; To reveal, through in-depth musicological study, including that of published works and organology, as yet unpublished treasures of our musical heritage. One intention: To paint a picture entirely in the colours and shades of the era, to highlight the principle of “cultural traffic” that then governed European arts and mu- sic. 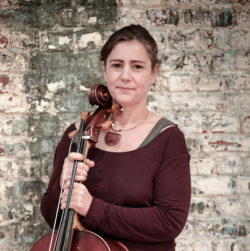 For example, we develop programs that illuminate the influence of Italian musi- cians on their English contemporaries (the “Italian Craze”); Or a particular instrument (the chalumeau, the organ); A cross-sectional theme (“Cosmos”, “Odes To the Forces of Nature”); A single city (“Mater Dolorosa and the Neapolitan Baroque”); Or a particular composer or rediscovered musical jewel. 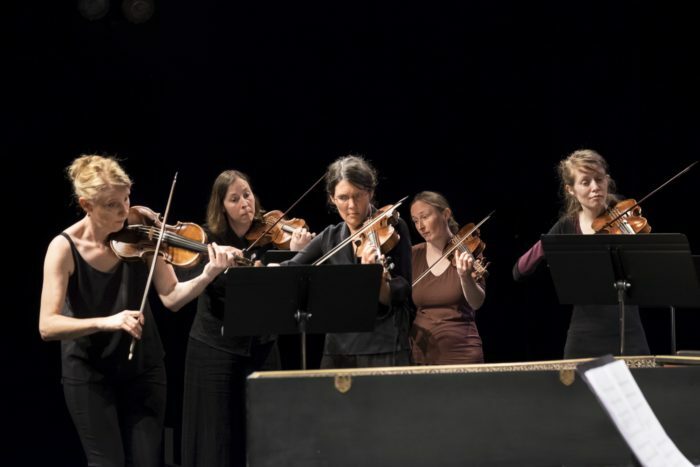 Their means: Historically-informed performance combined with a scrupulous approach to recording. 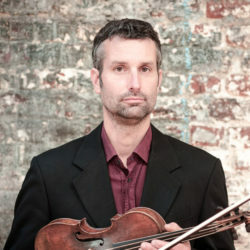 Les Muffatti’s discography to date comprises seven releases, all unani- mously hailed by the critics. 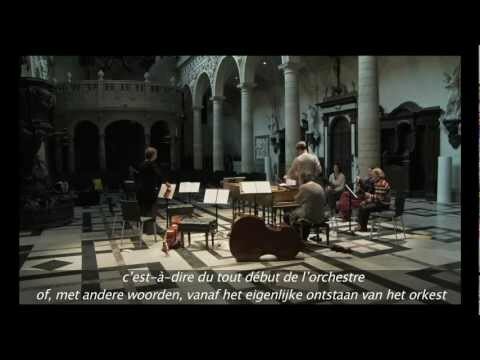 Our recording of Reinhard Keiser’s Brockes-Passion, in collaboration with Vox Luminis, won the three principal Belgian recording prizes in 2014: Klara classical record of the year, the Caecilia award (of the Belgian music press union), and “Octave” for classical music. 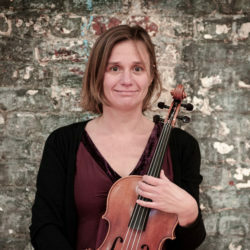 The orchestra’s name refers to Georg Muffat (1653-1704), a cosmopolitan composer and inescapable source for the early history of the orchestra. He was one of the first to establish in detail the main characteristics differentiating the French and Italian musical styles of the time. Our début recording was devoted to this composer. 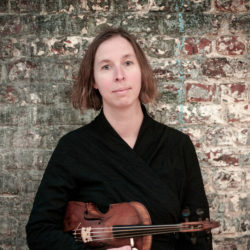 Artistic direction is assumed by a combination of the concertmaster, a soloist, and a guest conductor, depending on the demands of each project. 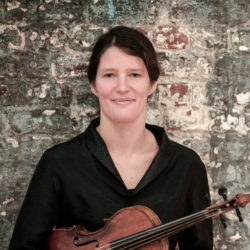 On a more permanent basis, the orchestra’s overall artistic orientation, as well as the general lines of its unique strengths, are maintained by a trio of orchestral members, each contributing their own experience and ideas – as individuals, but also as indispensible and active links. Just as the workshops of the master painters of the era, Les Muffatti is a research laboratory, a focus for synergies, with an open approach to historical city-life, to Europe and to the leading figures that span them. 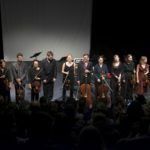 Over the next four summers, they present a travelling concert programme in the south of France, livening up the local folk-festivals. 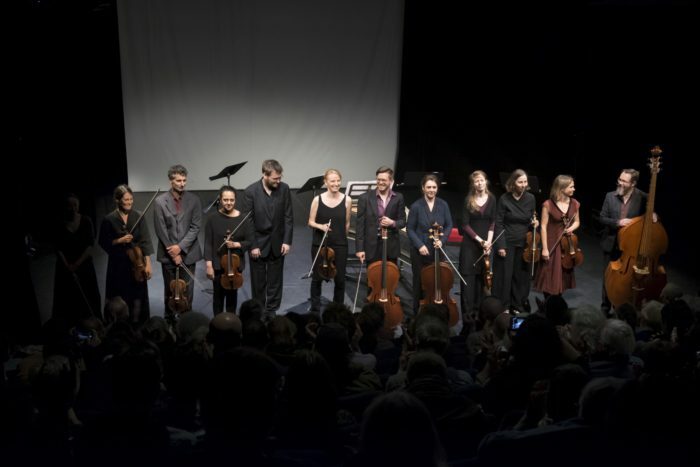 The ensemble marks their 5th anniversary with a grand concert in Brussels. Peter Van Heyghen – experimental musician, singer and recorder-player, conservatorium lecturer and (above all…) endlessly fascinated by different repertoires and historical performance practices – coaches the group for the first time. The project is so inspiring they immediately decide to forge a long-term collabooration. 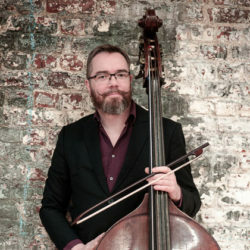 Les Muffatti present their first concert on historical instruments, under their new permanent conductor and artistic leader, Peter Van Heyghen, and establish themselves as a professional ensemble. 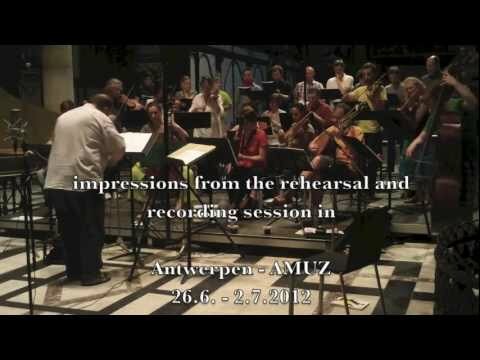 Recording of their debut CD, dedicated to Georg Muffat’s Armonico Tributo, for the Ramée label. 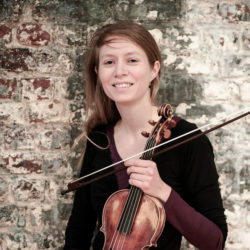 For the next ten years, under the direction of Peter Van Heyghen, they perform right across Europe and record 7 CDs. 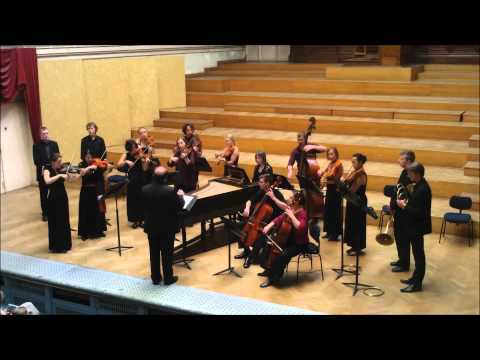 The first project with the ensemble Vox Luminis: Reinhard Keiser’s Brockes-Passion, with a recording as endpoint. Peter Van Heyghen steps back from the position of permanent director, but remains a distinguished collaborator. Les Muffatti redefine their artistic project. 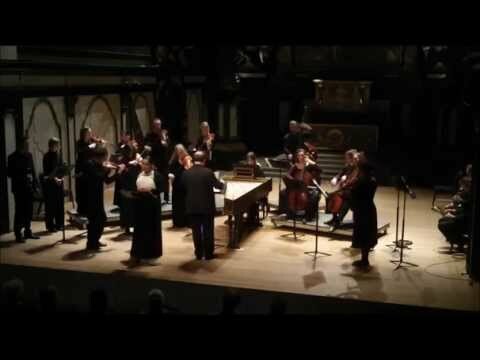 The recording of Reinhard Keiser’s Brockes-Passion with Vox Luminis receives well-deserved honours: a classical Octave, and the Caecilia prize, as well as being named Klara’s recording of the year. 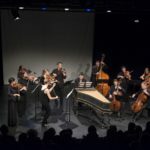 Les Muffatti present their first concert without conductor in more than ten years, to great acclaim. 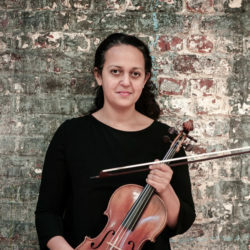 Their seventh CD, Arie per la Cuzzoni, feturing French-Moroccan soprano Hasna Bennani, is released in January, and enjoys a glowing reception from both public and critics. 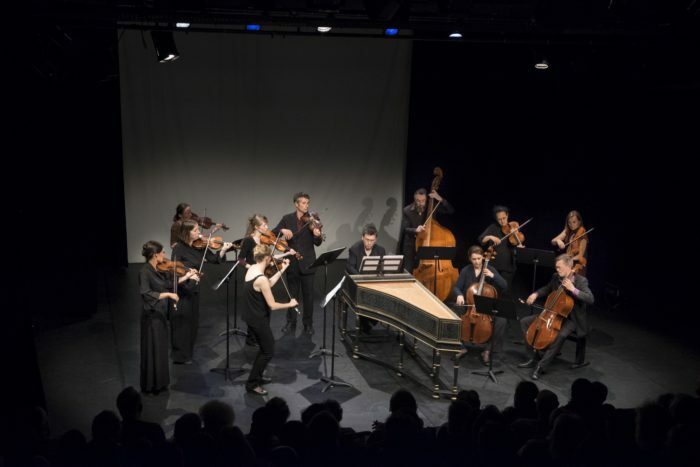 Les Muffatti are awarded the “Telemann Label” in this year celebrating the 250th anniversary of the death of the composer. Les Muffatti dedicates all its energy and expertise to an ambitious artistic project. 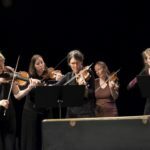 This project is the development of a contemporary interpretation and performance practice of its chosen repertoire, to approximate as far as possible the original intentions of the composers using means available at their time. If you agree with us that such a project deserves special support, please help us make it possible and lasting by providing your contribution: become a member of the Donor Circle of les Muffatti. We assure you that your donations will be used in the most effective possible way. For more information about how you could support Les Muffatti, contact us.